This looks weird. And it also looks like a cross between Men in Black, Ghostbusters, and Evolution, which actually makes it seems weirder. 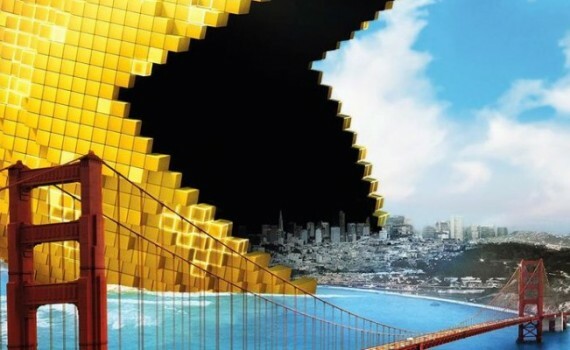 I like the homage to classic video games, it should be funny in a very stupid kind of way, and it’ll probably be a popular summer movie. But there’s probably no way it’ll actually be any good. Chris Columbus, where you been?